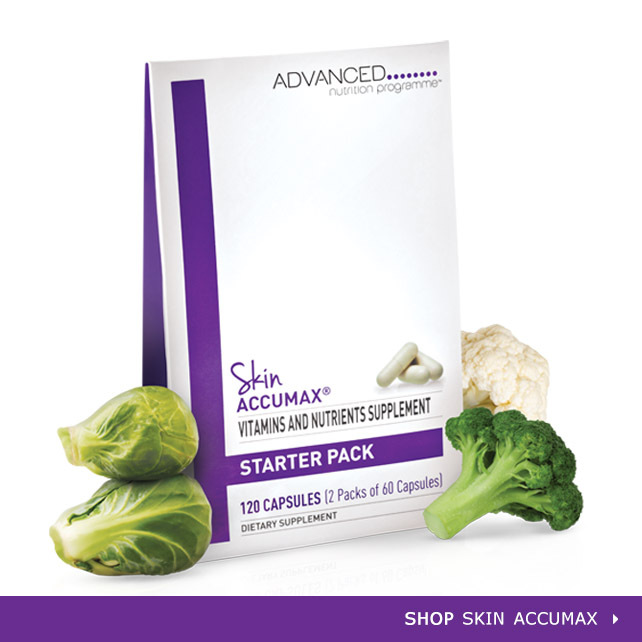 I am thrilled to offer this amazing nutritional supplement for my clients. 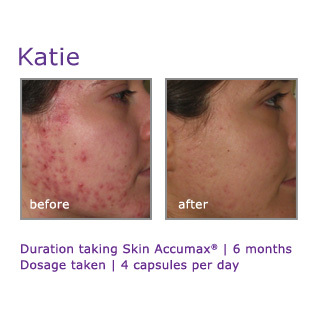 Skin Accumax from Jane Iredale has been a wonderful tool for my Acne clients. I work with clients to begin a healthy and holistic skin care regimen and this has been such a helpful tool in their fight against acne.